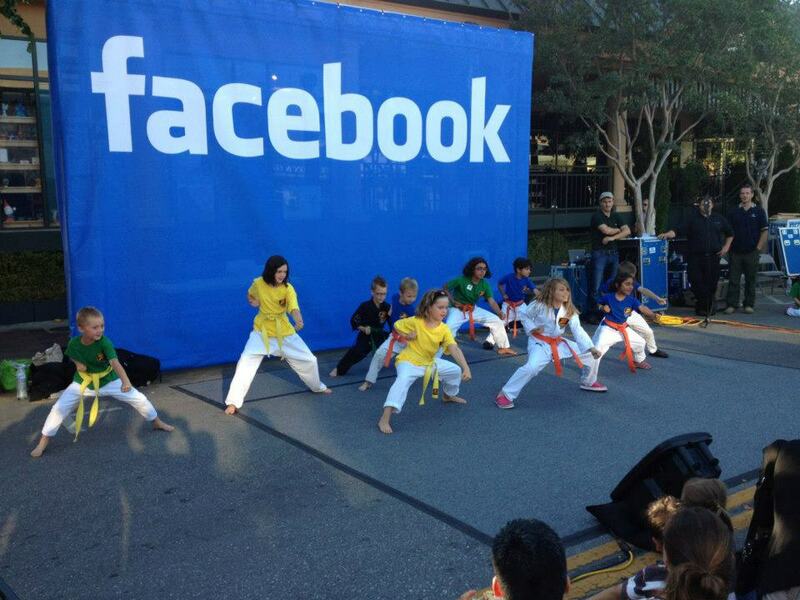 Facebook, headquartered in Menlo Park, California, is launching a community grant program in partnership with PVF. 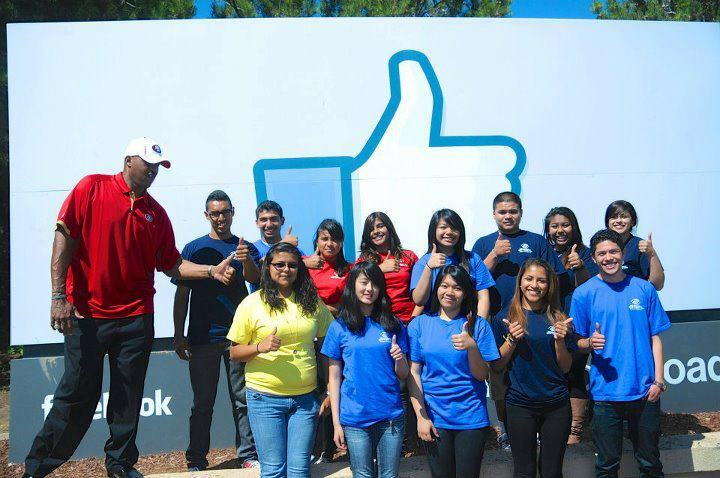 The Facebook Local Community Fund is designed to support 501(c)(3) non-profits serving the East Palo Alto and Belle Haven communities, with grants of up to $5,000. Applications are reviewed by the Community Fund Board of Directors, and grants will be awarded quarterly. Non-profit applicants do not have to be located in East Palo Alto or Belle Haven, but need to provide services to one of these communities. Non-profits serving East Palo Alto are eligible if they focus on one or more of the following areas: training in computer technology and social media for youth; weekend activities that ignite an interest in learning, specifically for youth ages 13-18; and efforts to support college bound high school seniors. 501(c)(3) non-profits serving Belle Haven should have a history of proven success in providing services to the Belle Haven community. The program announcement describes how to apply. If you are a non-profit that serves East Palo Alto or Belle Haven, we encourage you to apply! Funding is now available, but the November 30th deadline is fast approaching. The application should include a description of the program, details of what the funding would support, and information about the non-profit’s history and programs. The application should tell the organization’s story in a way that effectively conveys its mission and its contribution to the local community. Applications can be submitted by email to info@venturesfoundation.org by November 30, 2012. The first round of grantees will to be notified by December 31, 2012. Please note that schools and public agencies are not eligible to apply.